Pampered 4 Paws is 95% under one roof and it feels so good. We found our fur-ever home at 1315 Airport Blvd. Building 6 and it’s really something to see. If you haven’t toured already, we invite you to come by any time. The new place features more than 10,000 square feet of room to grow. 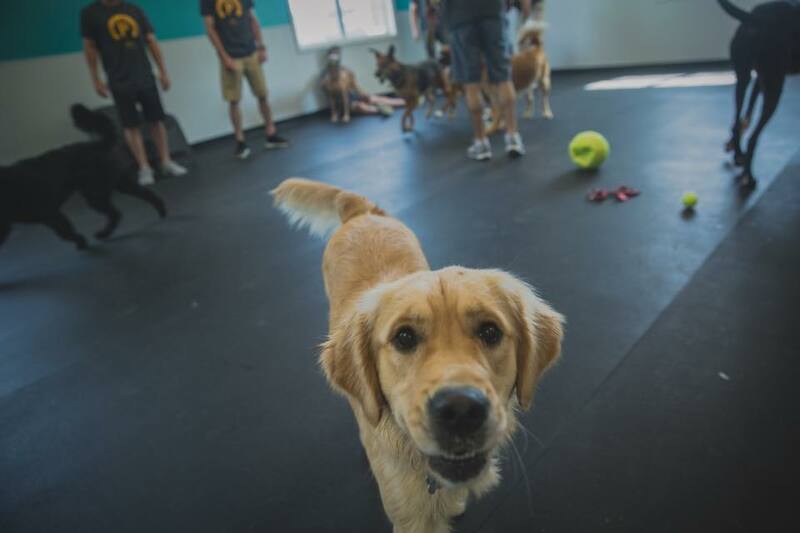 We have tons of room for our doggie daycare clients with play spaces that feature rubber flooring, play structures, outdoor spaces and more. Grooming services are also available at the new location and boarding will be moving over soon from our secondary location on Old Cheat Road. In the coming months, we’ll also be finishing a retail space and hope to become your one-stop-shop for your pampered paws. If you have any questions about Pampered 4 Paws services, or would like to set up a tour of the new facility, please call us at 304.292.4729.